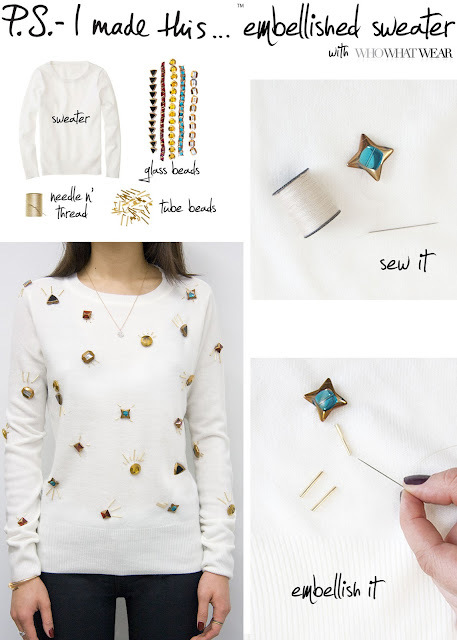 Blogs I like : Do It Yourself ! I'm sharing three of my top DIY fashion blogs, as they give budget friendly solutions to the latest trends in fashion. Idea's are simple, creative, and easy to make..
اغلب الافكار بسيطة ، مبتكرة وسهلة ..
She's got major sewing skills, which makes a lost easier, above you see her own interpretation of Balenciaga ruffled skirt. 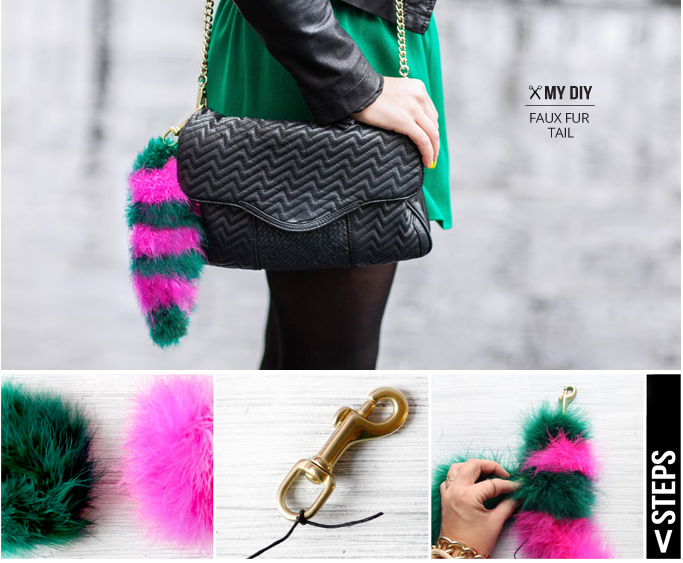 Jenni, focuses a lot more on accessories and funky little objects but her idea come in handy such as this fur faux fur tail, inspired by Prada and Louis Vuitton.